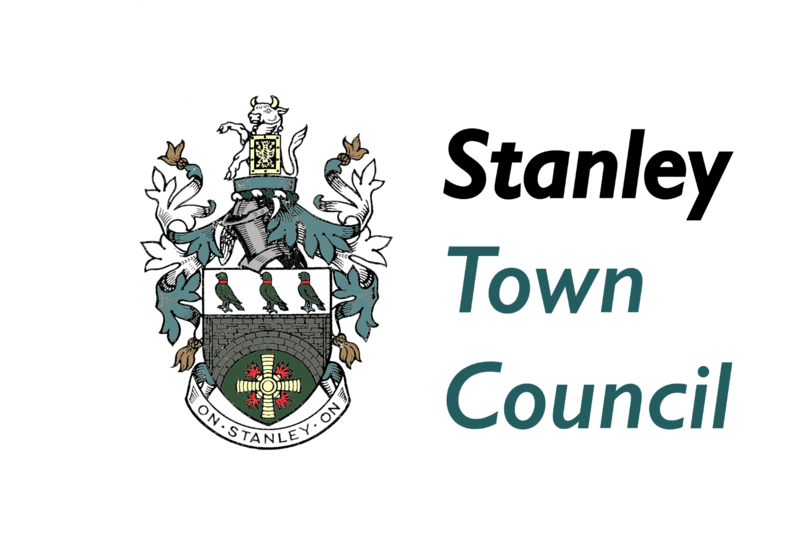 Stanley Town Council is launching a blue plaque scheme within the Parish to celebrate the area’s heritage. The Parish includes not just Stanley but surrounding villages including Annfield Plain, Catchgate, Tanfield, South Moor and Craghead. George Camsell my Grandad’s cousin from Craghead played for Middlesbrough and is only 2nd highest to Dixie Deans as goal scorer in an English football season. He also has the highest goals per game ratio for England…worth a google for this local hero. Can you tell us exactly where he lived in Craghead Malcolm? Why don’t you send us some more information about him on the web form Wendy. 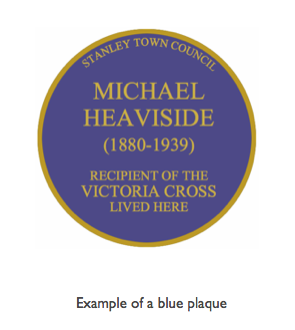 Do get in touch with me if you haven’t before – I am the author of the series of books on the George Cross and would like to include more information – be interested to see if they eret a blue plaque to your granddad.